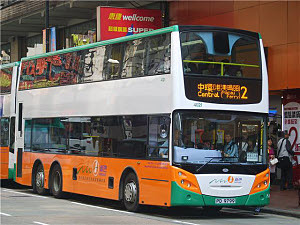 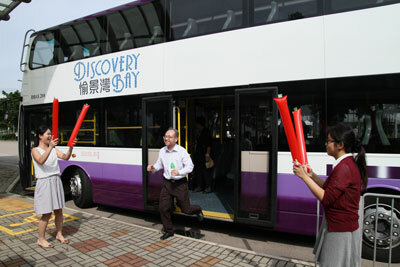 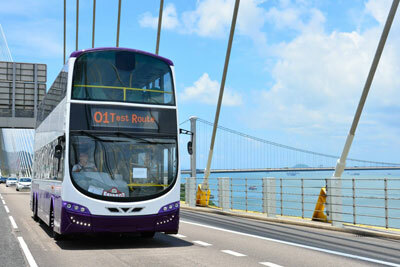 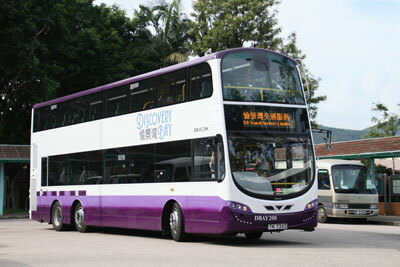 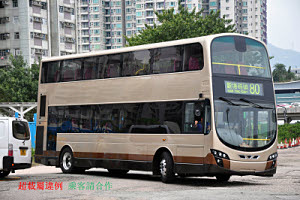 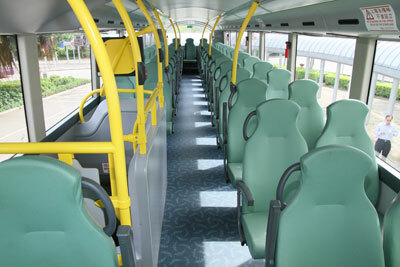 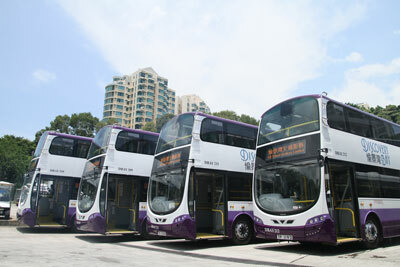 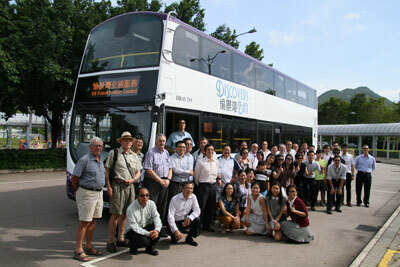 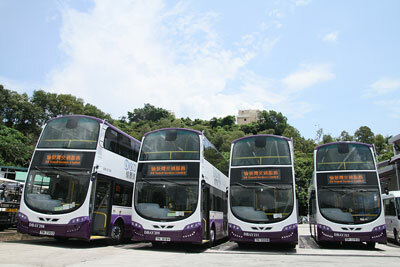 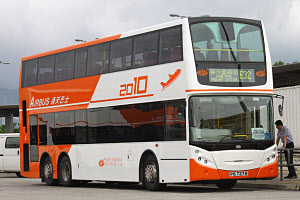 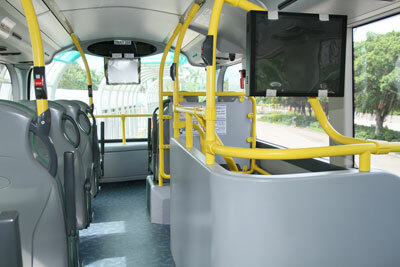 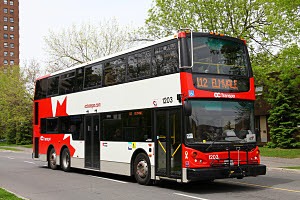 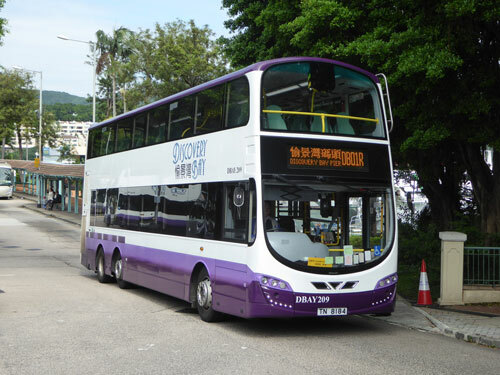 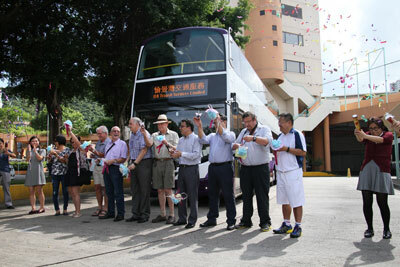 The first Discovery Bay double-decker arrived in June 2015 in the form of a Wrights Gemini 2 bodied Volvo B9TL. 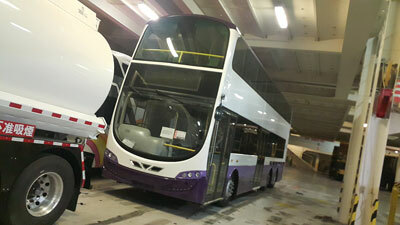 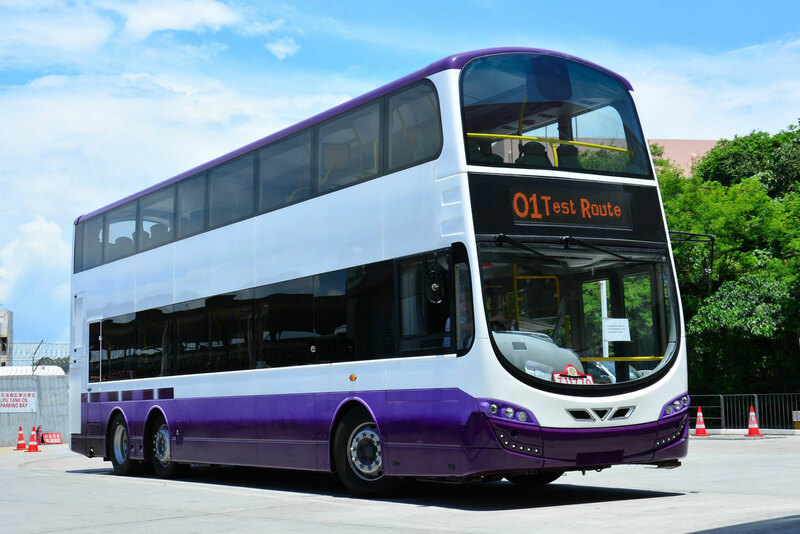 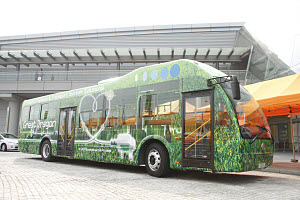 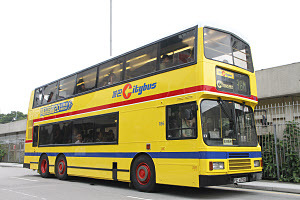 It is believed DBay have ordered six of these buses, the first, DBAY208, being registered on 30th July 2015. 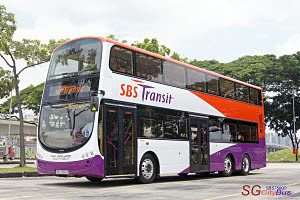 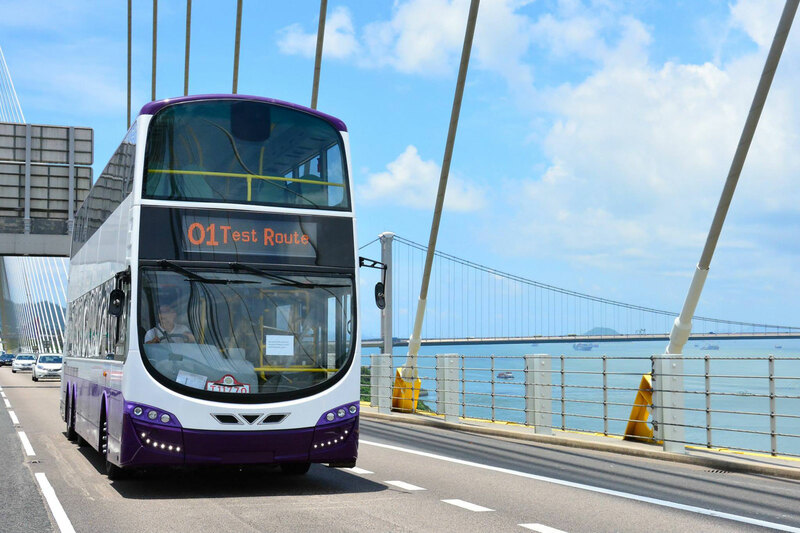 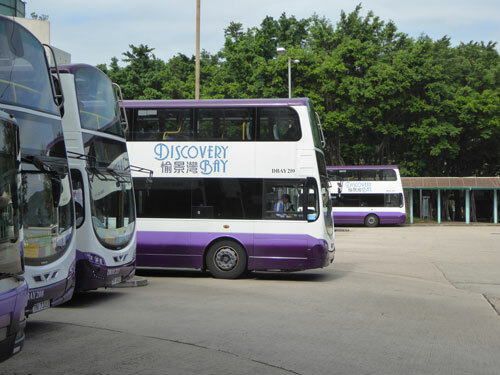 The 12th August 2015 saw the official launch of Discovery Bay's first batch of Volvo B9TL double deckers. This batch will be used on route DB03R, operating between Discovery Bay and Sunny Bay MTR Station from Sunday 16th August. 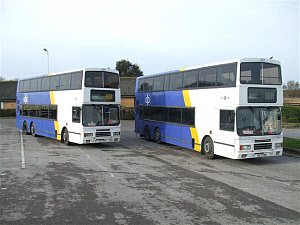 My thanks to Dennis Law for providing this news and the excellent photographs.